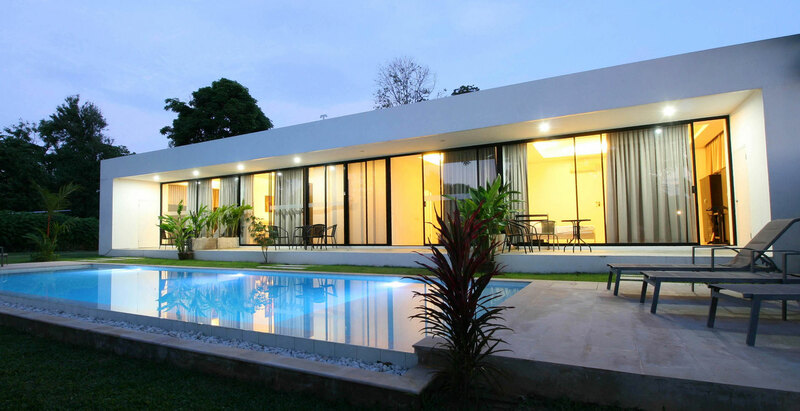 WHITE POOL VILLA APARTMENTS | 3 beautiful apartments in Thailand, Phuket with swimming pool. 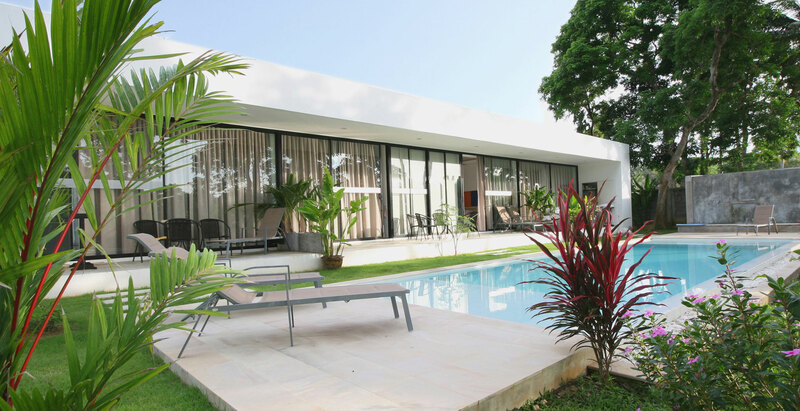 White Pool Villa with only 3 apartments and a private pool is located on the most southern tip of Phuket, known for its romantic and spectacular sunsets. 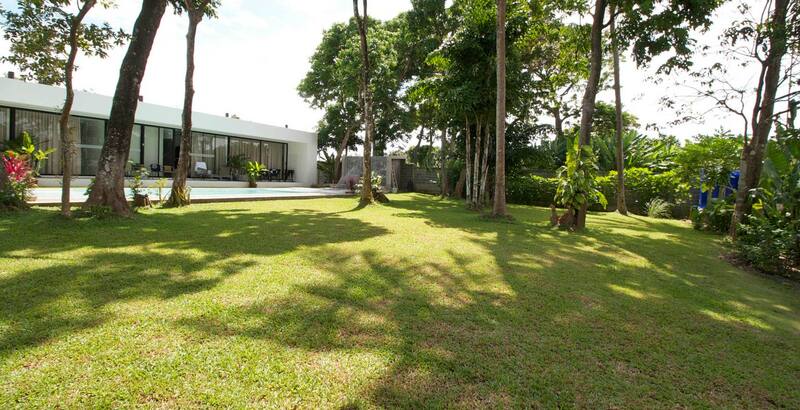 Set in beautiful hillside grounds bursting with tastefully nurtured vegetation with a back-to-nature feel. 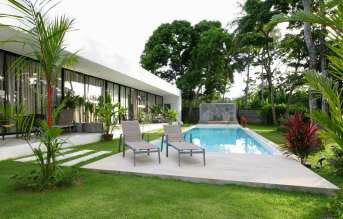 The guests can enjoy a large 1000 sq.m gated garden with trees and palms, very tranquil and secluded. Only the housekeeper, and occasionally a manager, come to the property every day for few hours. There is no crowd and enough privacy for everyone. 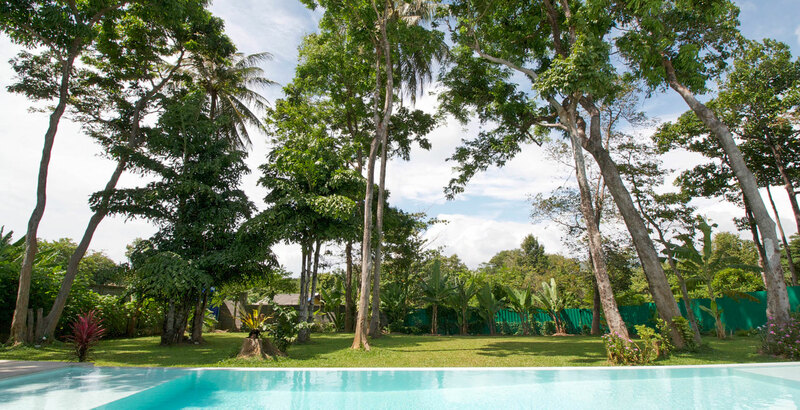 The villa is located only 1 km from Rawai beach, but we do recommend to rent a motorbike or a car to move around. 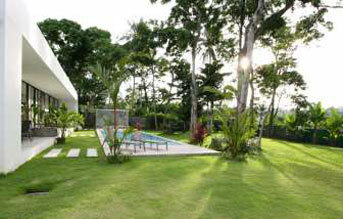 The villa is an ideal place for a true nature lovers who want to relax and enjoy in peaceful nature surroundings. Fully furnished 56 sq.m large apartment with 1 bedroom with AC, a bathroom, a living room with a kitchen and ceiling fans. 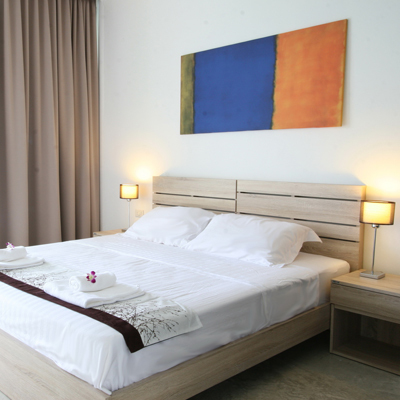 Bed linen, towels, free WiFi, cable TV, pool, garden and free parking. 85 sq.m large furnished apartment with 2 bedrooms with AC. 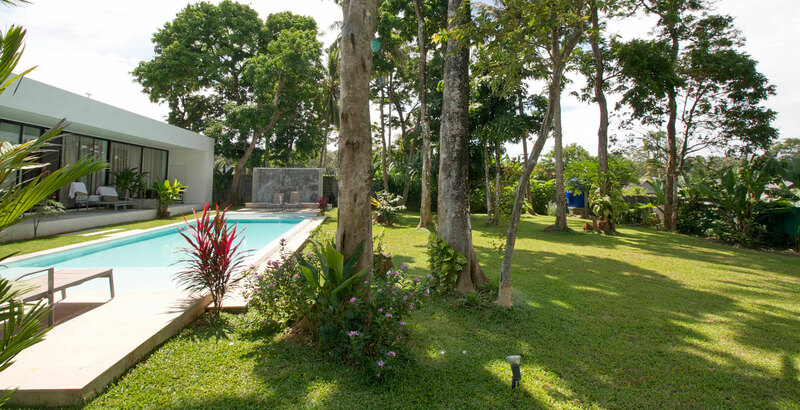 There are 2 en suite bathrooms, a kitchen, a spacious dining/living room with ceiling fans. 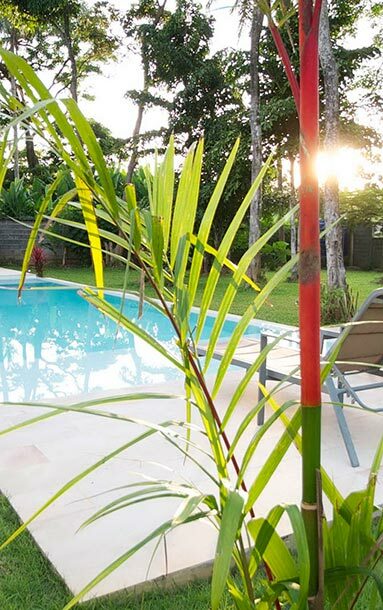 Bed linen, towels, free WiFi, cable TV, pool, garden and free parking. 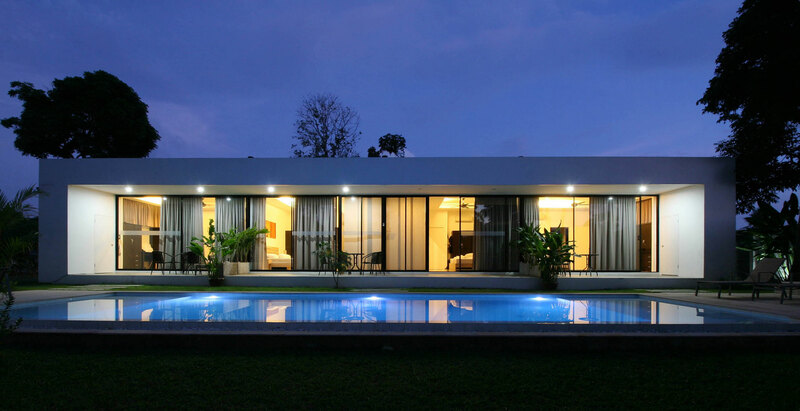 The drive from Phuket airport to our apartments takes up to 1,5 hour depending on the traffic. 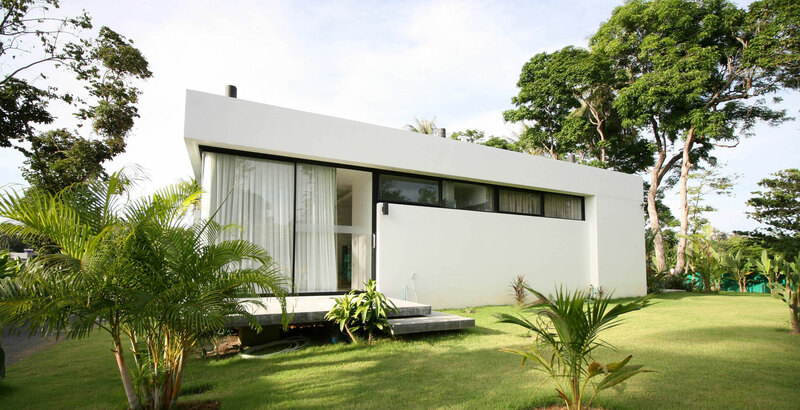 We recommend to rent a motorbike or a car which is the best and easiest way to move around to experience the Prompthep cape and surrounding beaches. All that you need to buy you can find in radius of 1,5 km at the most. The nearest local shop and also a restaurant is just 80 m away. Nai Harn Beach (distance 2,8 km) is one of the most beautiful beaches in Phuket. Rawai Beach (distance 1,2 km) is a great place to interact with locals. There you will find ATMs, shops and markets lining the beach road. 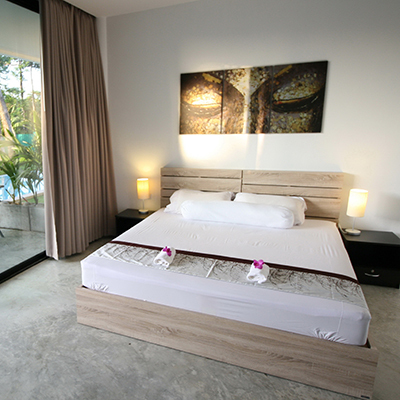 peaceful yet close to the Rawai and Nai Harn beach with their laidback night life. 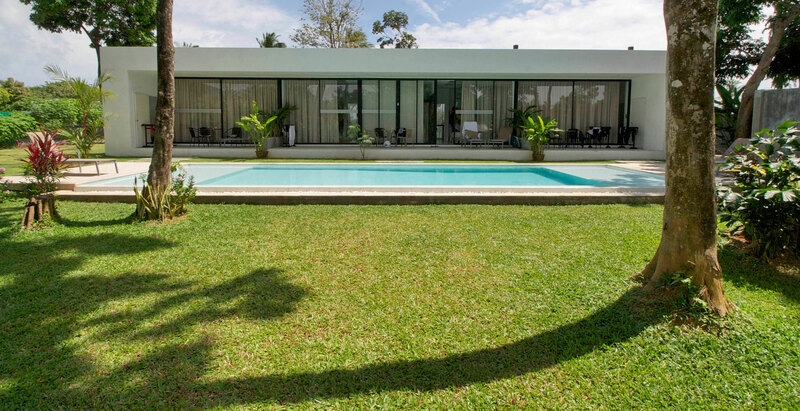 You can rent an apartment or a whole villa. 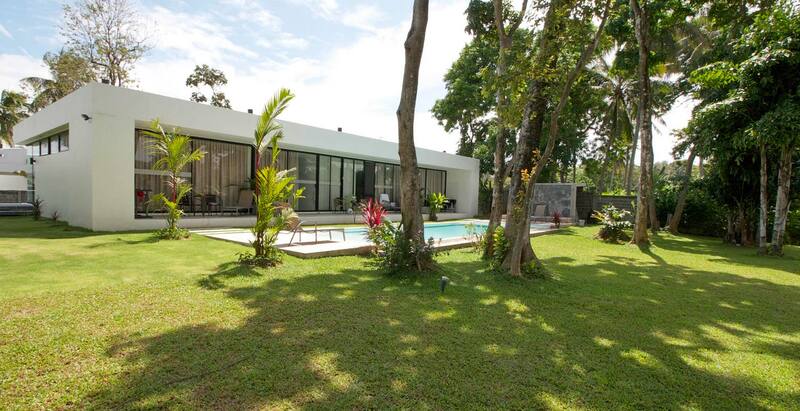 The villa can accommodate up to 10 guests, but there is also a room for baby cot if you are travelling with an infant. 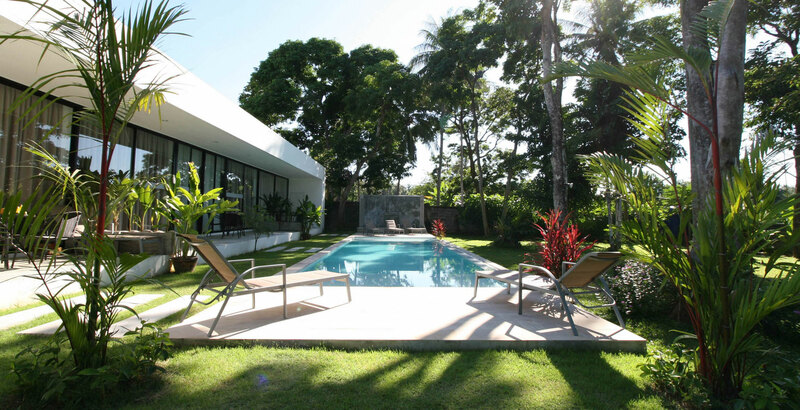 The property is gated and only the guests have the access. There is a private parking for cars and motorbikes as well. The cleaning 1 x per week is free of charge. If you want your apartment to be cleaned more often this can be arranged with our staff at an extra cleaning fee. We don’t have a reception and employees available 24 hours a day. There is no communal bar. 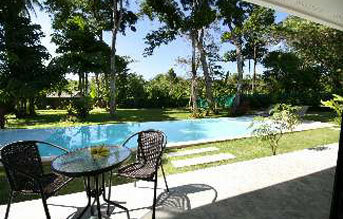 Our guests are mainly travellers who like to be independent. They alone take care of their comfort as well as cleaning, washing the dishes, waste disposal, etc. 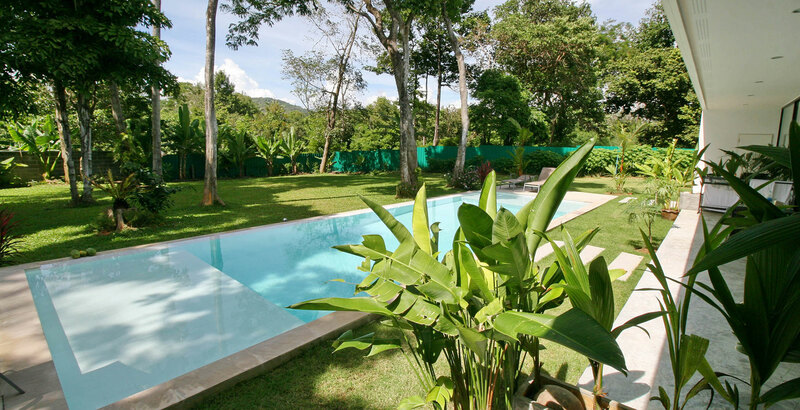 Our housekeeper and a manager take care primarily of the pool, garden and any technical problems in the villa. Their duties do not include service. However, if they can, they will help and give you any information or advice needed. They are usually at the villa in the morning when they clean the pool and the garden, so this is the best time to talk to them. They can also arrange a motorbike or car rental, a taxi and help you with other information. 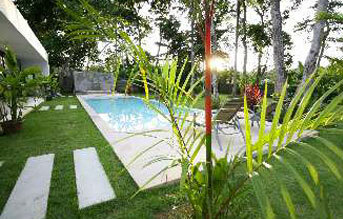 Our staff takes care primarily of the pool, garden and any technical problems in the villa. Their duties do not include service (remember, you are not in a hotel). However, if they can, they will help and give you any information or advice needed. The staff is usually at the villa in the morning when they clean the pool and the garden, so this is the best time to talk to them. They can also arrange a motorbike or car rental, a taxi and help you with other information. Please, contact our staff at least 1- 2 days ahead of your departure to arrange everything regarding the keys, time of departure and other particularities. Please, turn off air condition whenever you leave the apartment. 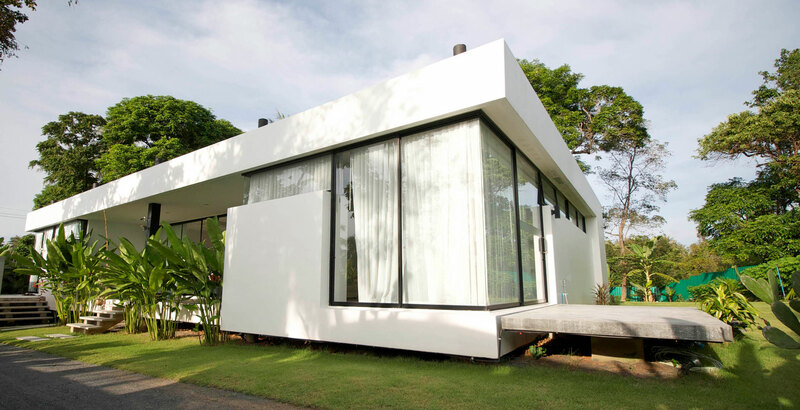 Houses in Thailand do not have thermal insulation so there is no use to keep the air condition running while you are out (it will only make your electricity bill higher!). The air condition is strong enough to cool down the apartment in 10 minutes after you turn it on. Electric loss is quite common in this part of Phuket and it can happen unexpectedly, especially in the evening. Unfortunately, there is not much we can do as this depends on the electric provider. After the electric power is back again, some electric devices such as air condition, ventilators, lights, etc. may turn on automatically. This does not mean that someone of our staff entered your apartment while you were out. Please, check and write down the electric meter status upon check in. Electricity in Thailand is very expensive. A certain amount is already included in the price which is sufficient for normal daily use of electric devices, cooking and air condition. In case you use more electricity than included in the rental price, there is an extra charge according to the electric meter status when you check out. A hot water heater may automatically turn off due to loss of electric power. To turn it on again press a RESET button on the heater. A water heater is located under the basin in the bathroom. In Thailand there is a habit to take off the shoes and wash the feet before entering the house. There is a foot shower at the entrance stairs to your apartment. Please, use it to avoid bringing the dirt and sand on the floor and in the bed. Please, arrange a weekly cleaning 1-2 days ahead with our staff, preferably when you are out of the apartment. The staff respects your privacy and will not enter and clean it, if not arranged so in advance. Renting the apartment includes basic cleaning and bed linen change 1 x per week (not washing the dishes and waste disposal – there are big waste bins at the parking area which you can use). 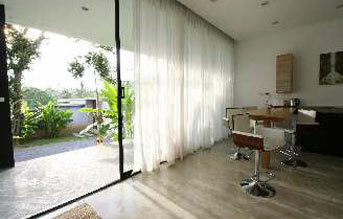 You can also arrange cleaning more often which is extra charged. 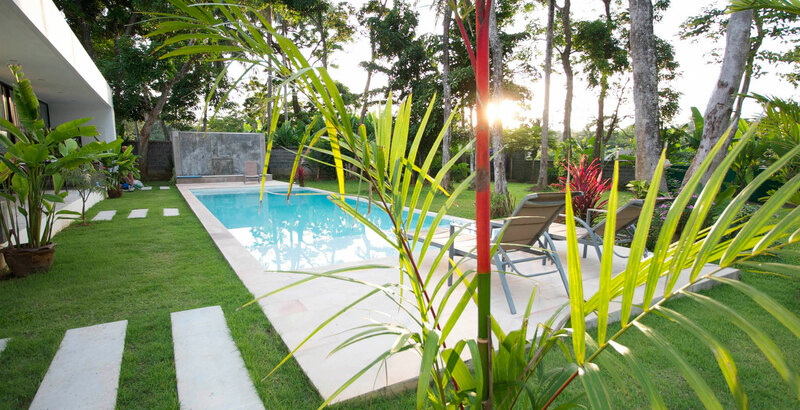 In the pool there is fresh water from our well which is automatically daily cleaned with a Salt Water Chlorination technology. This is why the water is salty. 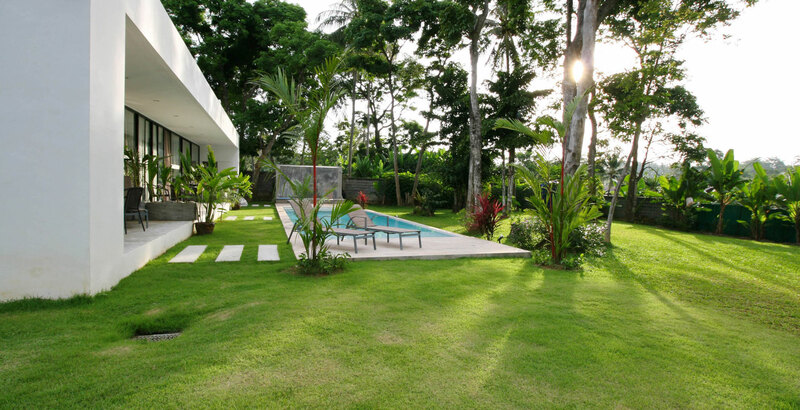 The benefits of salt systems in pools are the convenience and the constant delivery of pure chlorine-based sanitizer which is less aggressive for the skin, hair and eyes. In urgent situation you can contact the staff by the phone. Be aware that not all international SIM cards are working in Thailand. If you have a smartphone, it is best to send a text message using VIBER or LINE applications. Do not forget to send also your name and contact as the staff does not have your phone number and will not know who you are.